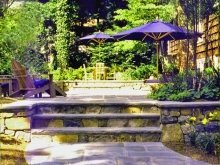 The first thing you might be wondering is what the process is for having a landscape design created for you. Here is a brief summary of how I would work with you. 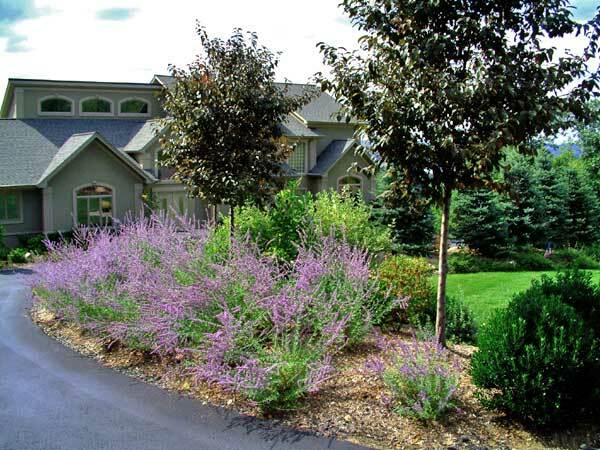 I work strictly for my clients to create the best landscape design for you and your property. That is my goal. 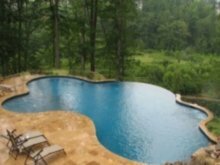 Once the design has been completed, I will put you in touch with highly recommended landscape contractors that I have worked with over the years. 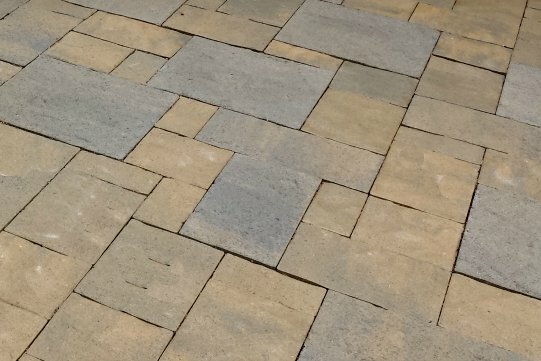 You may then proceed with the contractor (or do the work yourself) knowing the design can be followed and your beautiful landscape project installed successfully. Project management is also an option. As a first step, I will meet with you on site to see your property and determine the scope of the work. We will also discuss various design ideas. 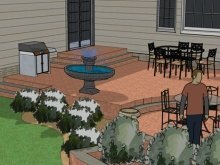 I will show you sample landscape plans and also present my extensive project portfolio. Budget and design fees are discussed at this time. If we move forward together, I will return to your property to get site information needed for the design. Next the preliminary design is created (which is quite detailed) using AutoCAD software. We will meet again at your home to review the design in depth. You will then be able to see how your proposed landscape will look! Pictures of plants and special features may be presented to further explain concepts. Cost estimates may also be discussed. It is our pleasure to make any changes decided upon. That is why it is called a preliminary design! We will then proceed with the final design and once it is completed, we will meet again. 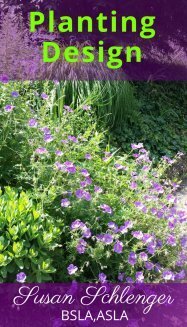 You will receive copies of the design along with a complete plant list. We will recommend some of the best landscape contractors. 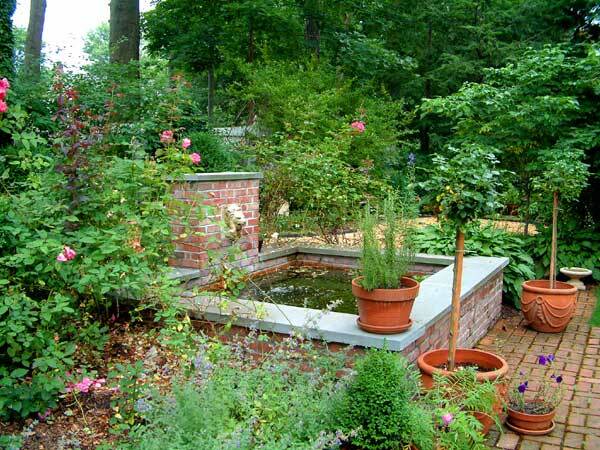 If you are implementing the landscape design plans or part of the design yourself, you have all that you need. I also offer project administration services, which can include reviewing bids and on-site management of the installation. This is optional; I am always available for questions should they arise! This is a brief explanation of the process. I would be happy to chat with you, explain things further, and answer any questions you might have.